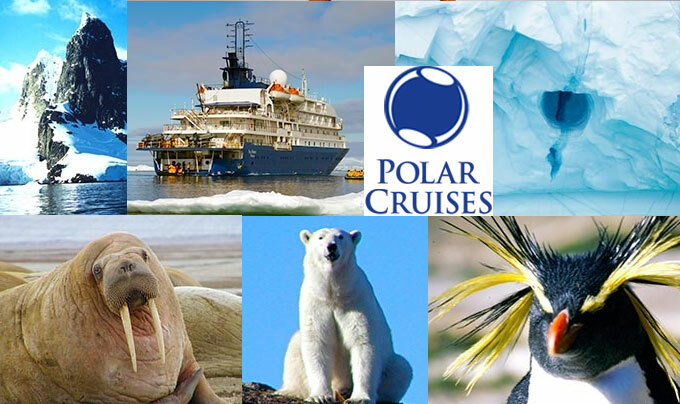 Polar Cruises is the expert in small-ship travel to Antarctica and the Arctic. We are uniquely qualified to help you plan your cruise to the most pristine wilderness areas on earth. Since 1991, our staff has participated in voyages to the Antarctic and Arctic regions. We know the ships and trips. Many companies run Antarctica and Arctic cruises, offering polar travel options, itineraries, dates and prices. We evaluate the quality of the ships, operations, tour programs and companies, and provide polar cruise ship information and expedition trip reviews. Then we talk to you about your travel preferences and book the best polar vacation for you.